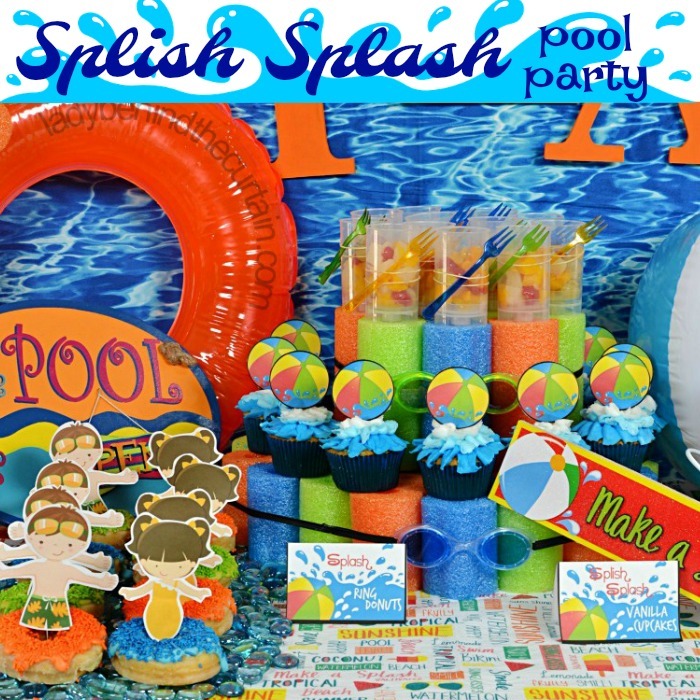 Splish Splash Pool Party | Whether you’re splashing into summer or celebrating the end of summer this pool party has got you covered. 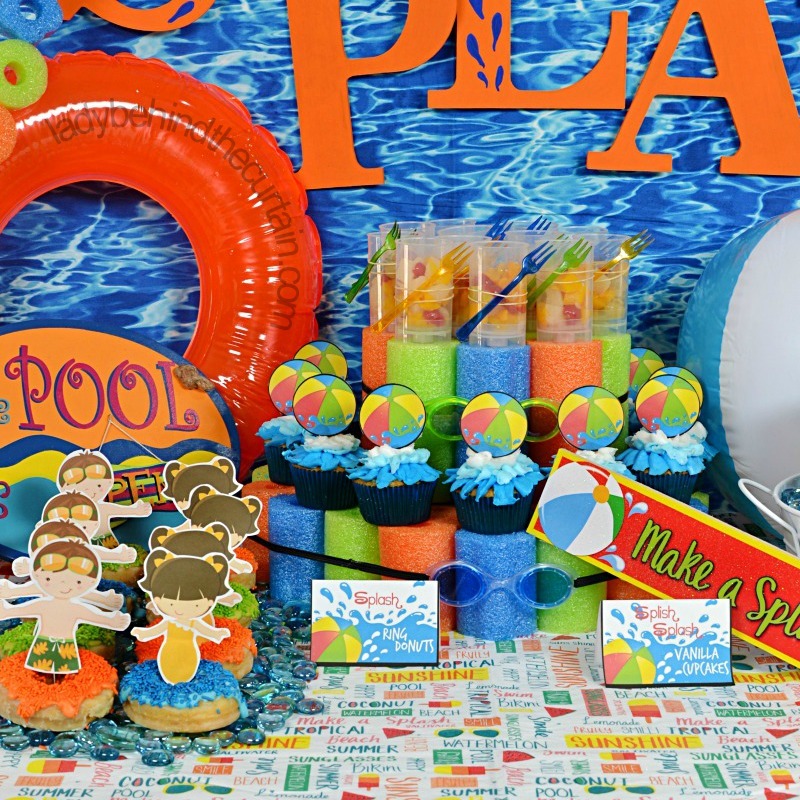 From fun pool party printables to a pool toy bar that your guests will never forget! 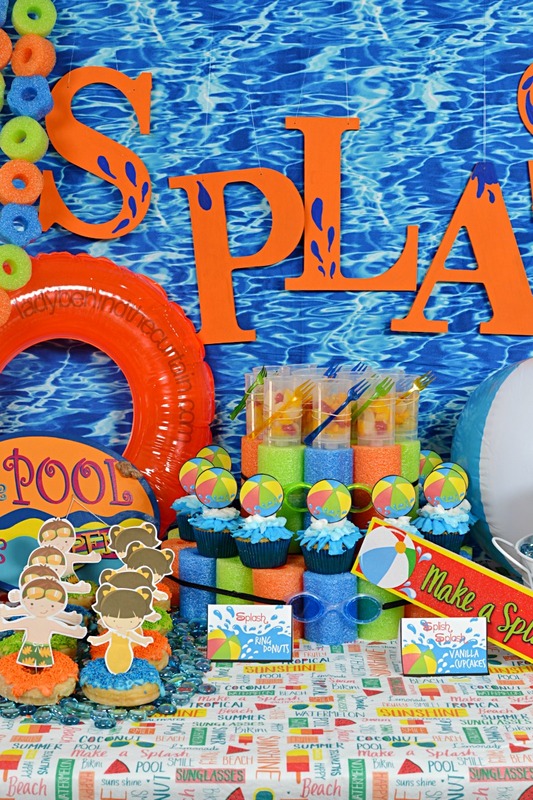 The idea of building a fun party table can be intimidating. 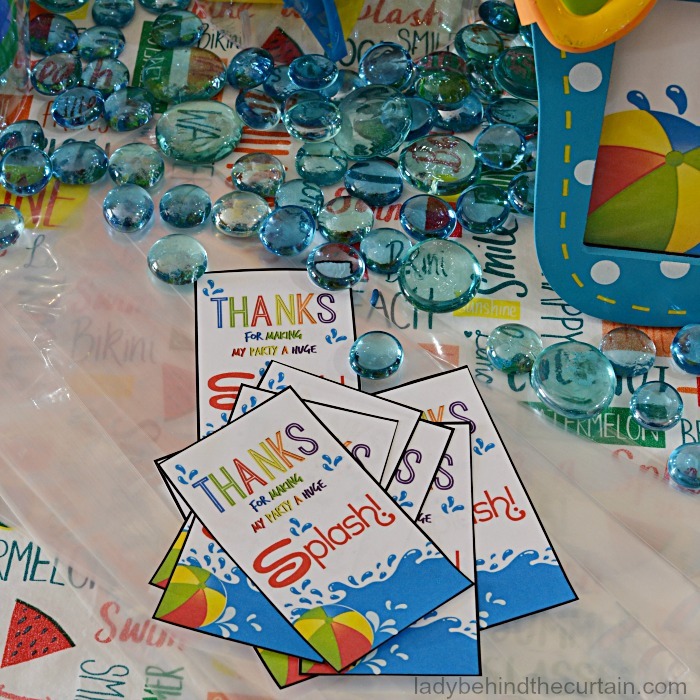 Don’t worry I’ve got you covered with a step by step video (below) on how to build a fun, inexpensive party table. With most of the items from The Dollar Tree, free printables (from this post) and the food being semi homemade. You can have this party together in no time. Make sure to hit up The Dollar Tree for inflatable rings, balls and kick boards. They also have pool noodles and googles! I even purchased a couple of bubble machines! 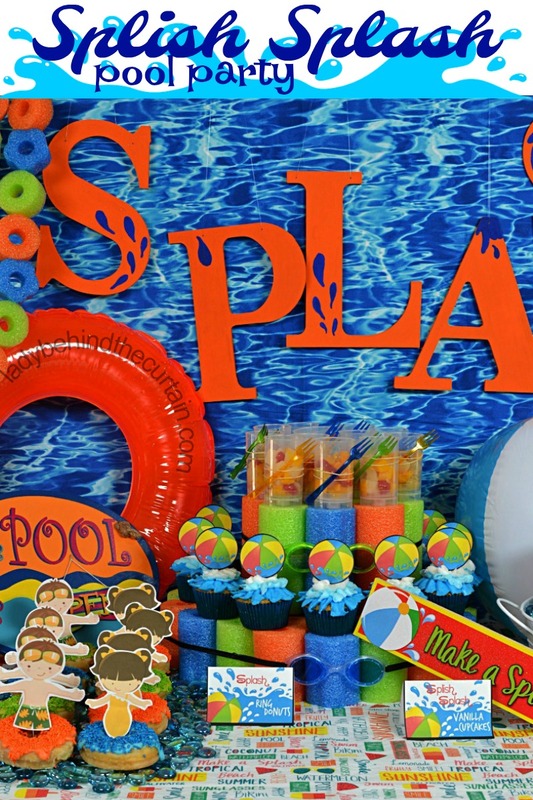 Also, the large wooden letters that spell splash are from Hobby Lobby. They come plain and unpainted. 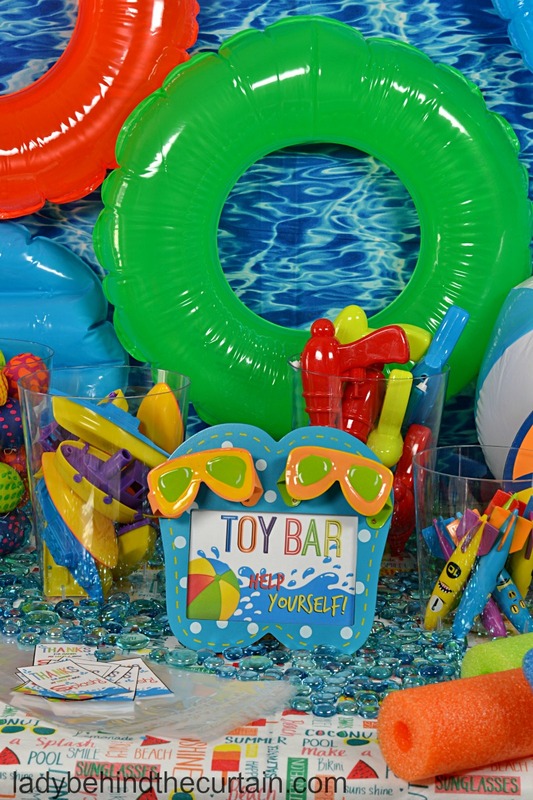 To get a close up look at this fun table and the order in which I styled it watch this short video below and also watch the short video of the fun TOY BAR below! 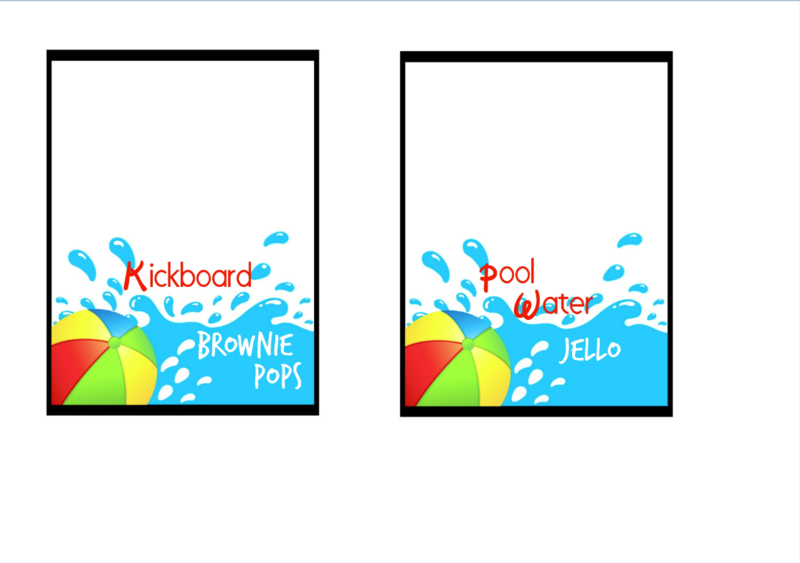 Look below for an assortment of printable signs for the food plus some that are blank so you can add your own food item along with a sign to go in a cute frame. I love thinking of new ways to use cheap pool noodles. Like this cupcake stand. 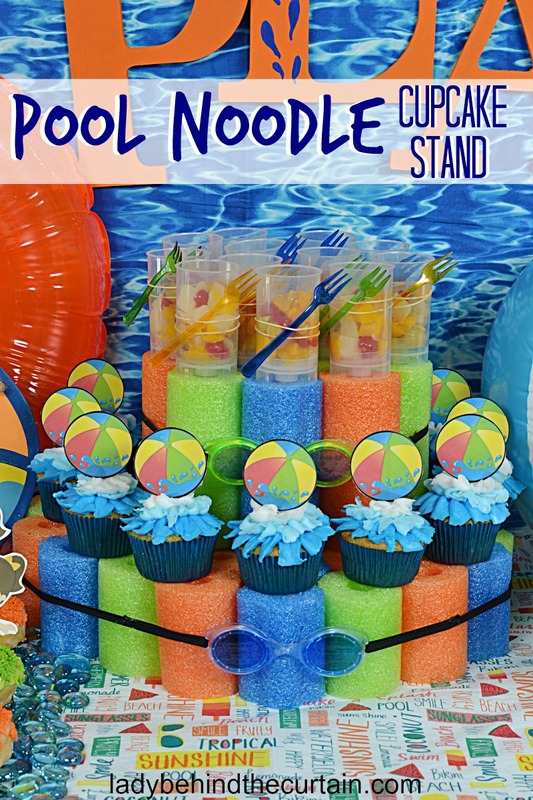 Click this link to find out how easy it is to make your own—>>>POOL NOODLE CUPCAKE STAND. I also created a garland. Cut the pool noodles into 1 1/2-inch pieces. 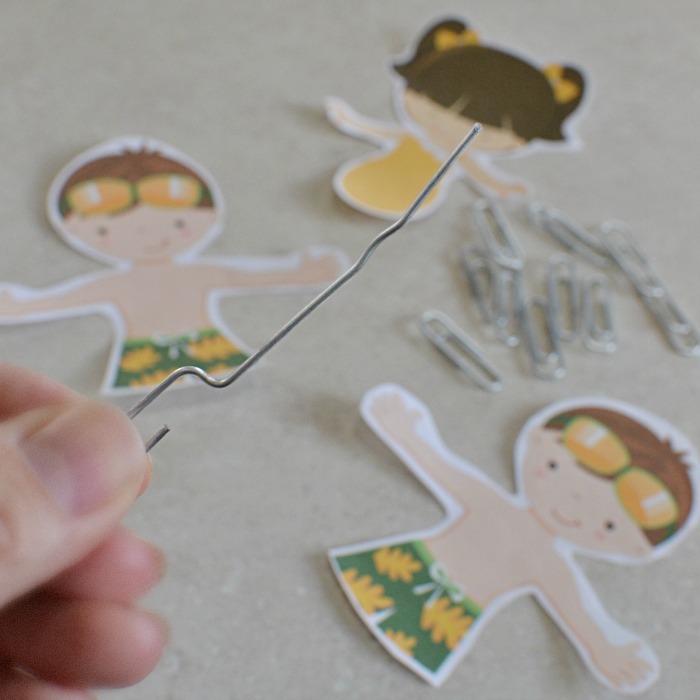 Thread fishing line through a large needle. 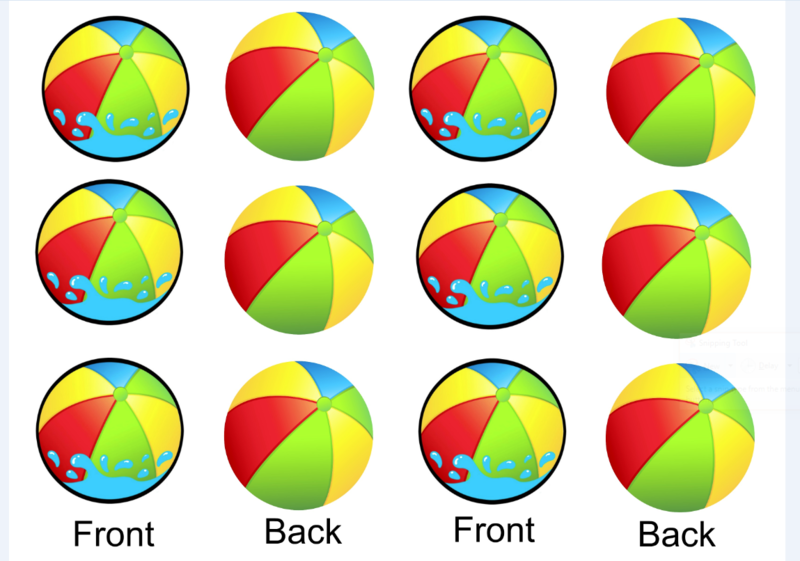 Pierce each side of the circle, pull through and continue until desired length is reached. I used a button to tie the ends. That made it a little more secure so the fishing line wouldn’t slide through the pool noodle. 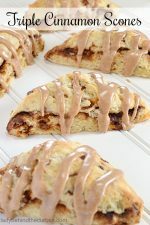 Just because they’re simple to make doesn’t mean they can’t be delicious! Preheat oven to 300°. 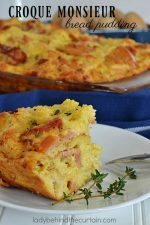 Wrap a 9x13-inch baking pan with foil. Make brownie batter as instructed on box with addition of adding an extra egg. Pour into prepared pan. 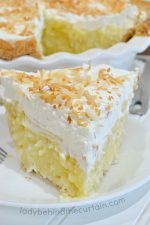 Bake 40 minutes or until a toothpick inserted into the center comes out clean. Cool completely. Using the foil, lift brownies out of the pan. 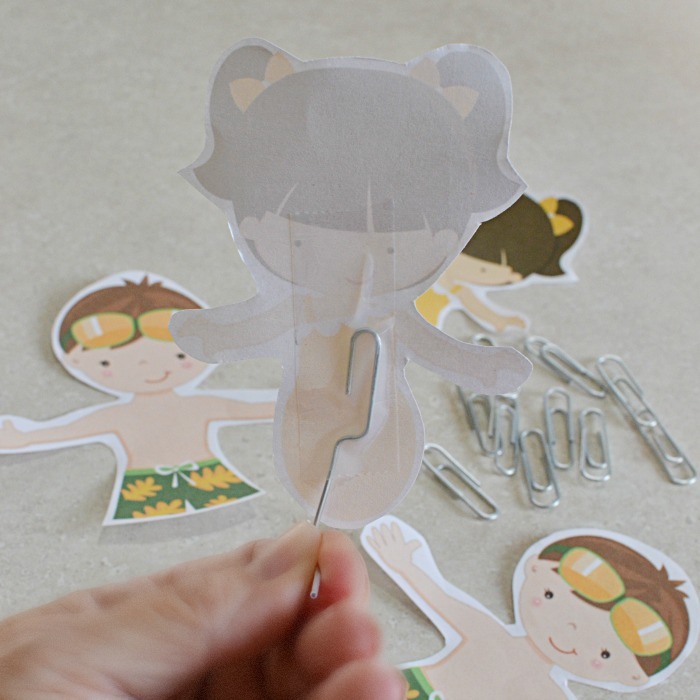 Cut into rectangles, insert a popsicle stick, place on a cookie sheet lined with parchment paper. Pour candy melts into a microwave safe bowl and melt (about 1 minute 30 seconds). If the candy is too thick add a little shorting to the bowl and stir until melted and creamy. Spoon some of the candy over the brownie. 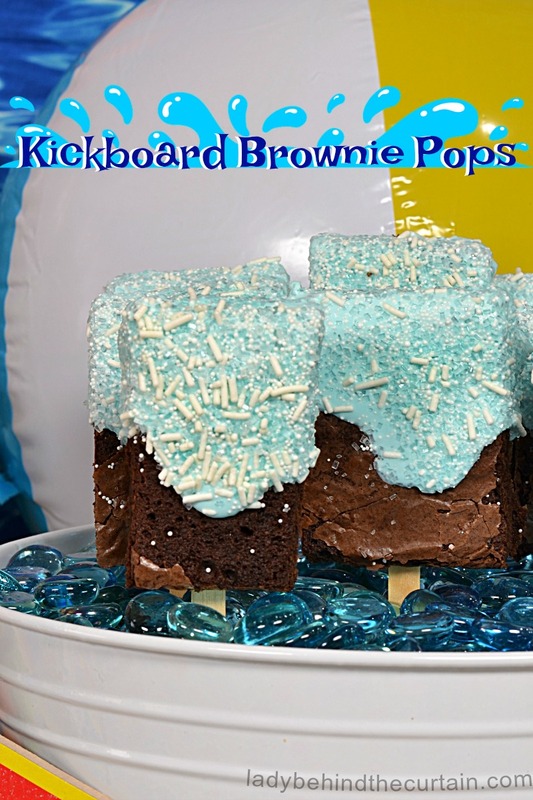 To get the drizzle effect, spoon some of the melted candy on the top of the brownie, hold it up right so that candy rolls down the brownie giving the illusion that it is melting. 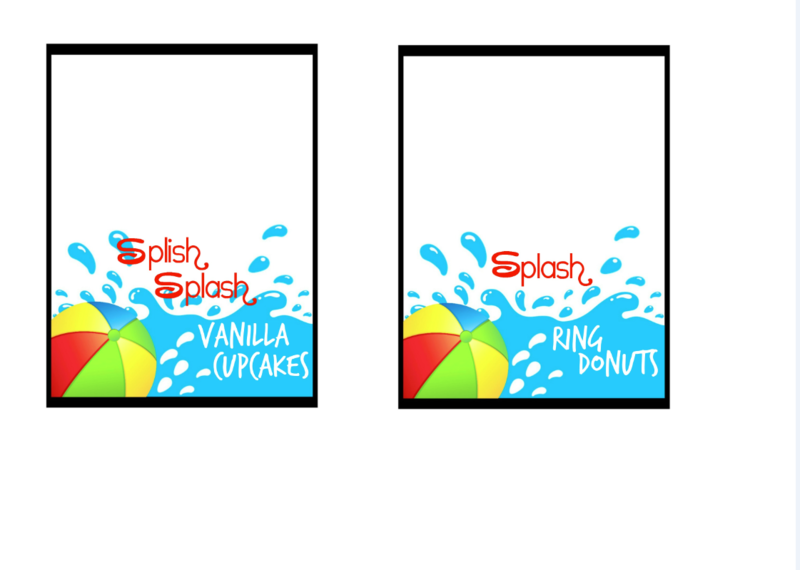 Immediately add sprinkles. Place on lined cookie sheet to harden. 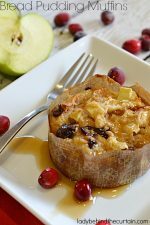 Depending on the temperature and humidity level you can set them on the counter to harden or place them in the refrigerator. Simply store bought donuts with a splash of color from melted candy melts and sprinkles. Look for detailed pictures below. 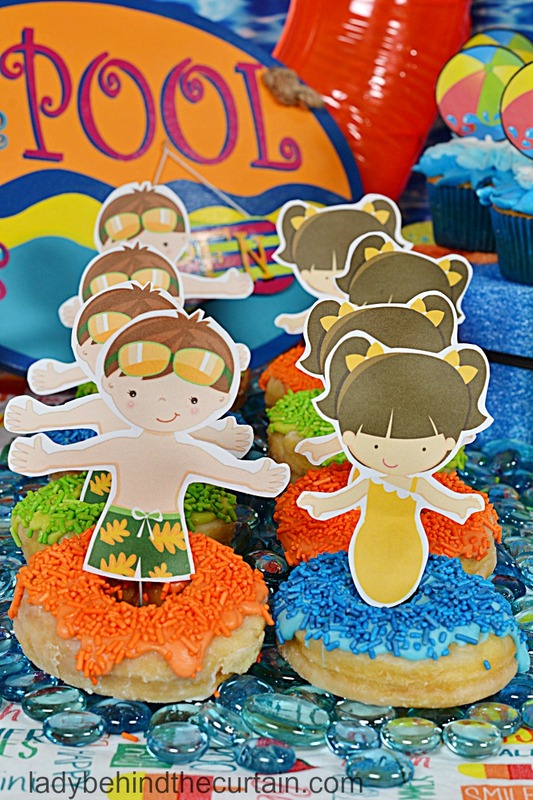 To create the illusion that little boys and girls are floating in their donut rings. 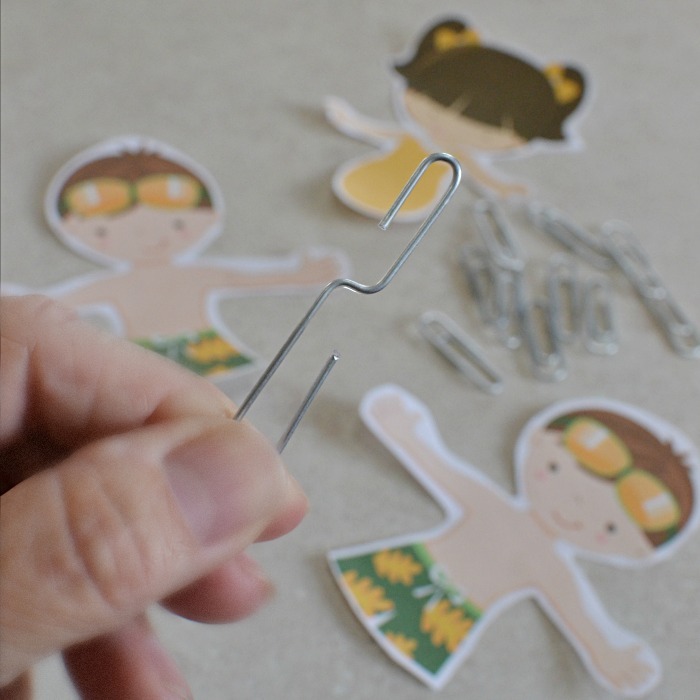 Cut out the printable, open one end (the large side) of a paper clip until it forms a L. Tape the small loop end to the cut out. 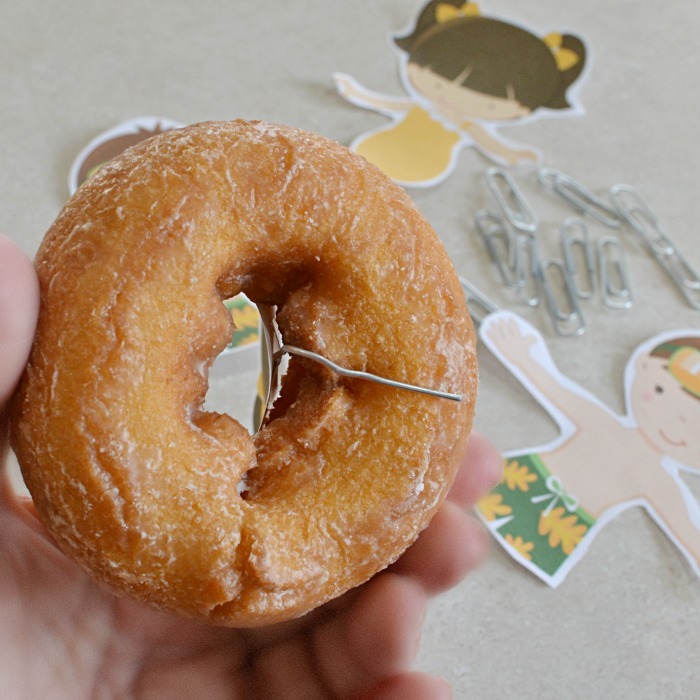 Insert into the center of the donut and place the L shape end under the donut. 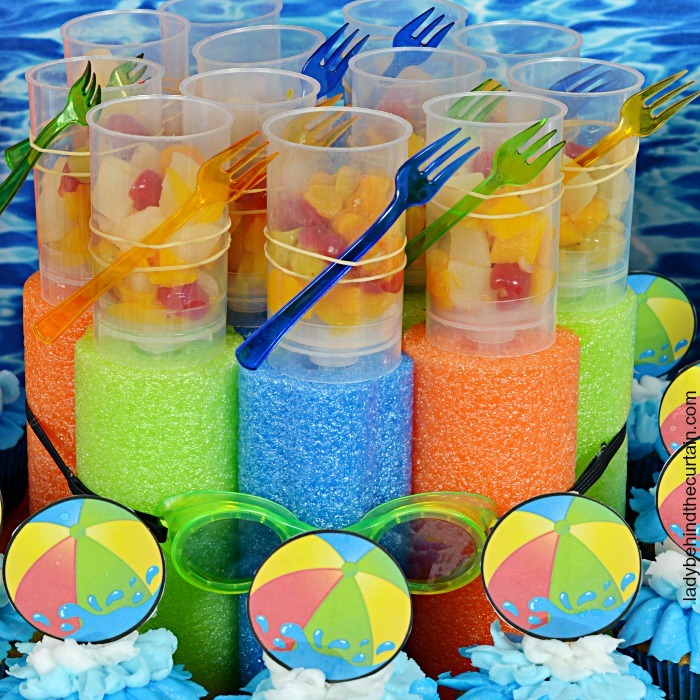 For an added bonus…..spoon fruit cocktail into push up pop holders and place in the top pool noodles on the cupcake stand. 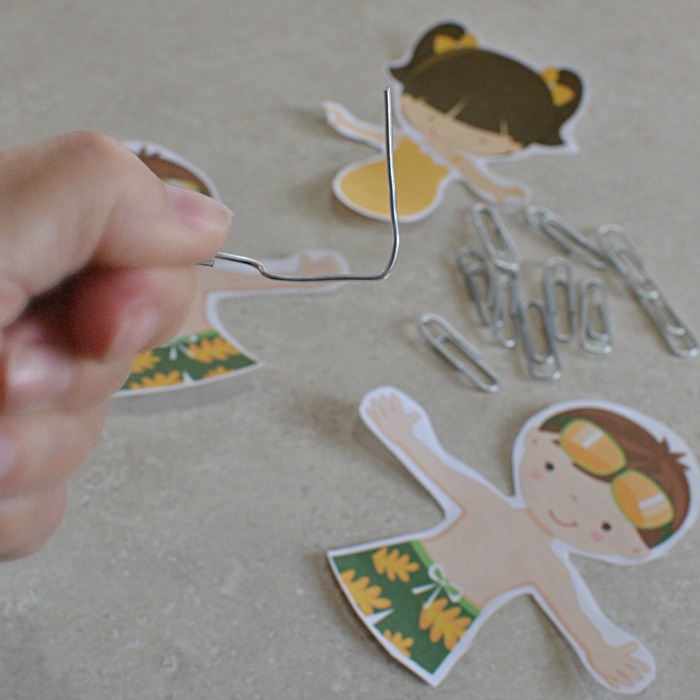 Wrap a thin rubber band around the pop and insert an appetizer size fork. 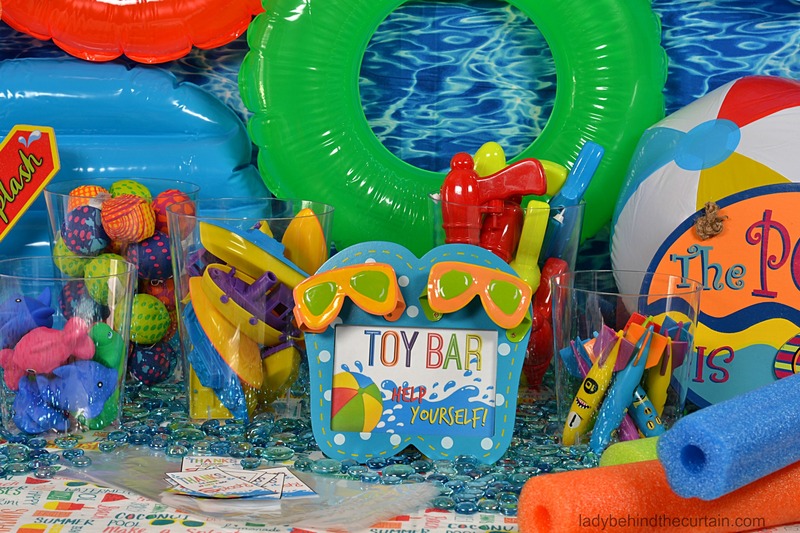 Create a fun POOL TOY BAR. Let the kids shop and fill a bag with goodies. 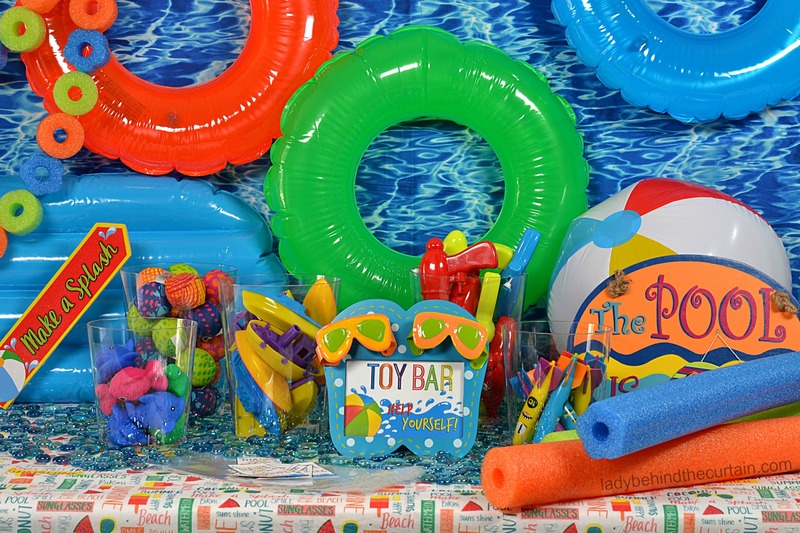 Shop at The Dollar Tree for all your pool toy needs. 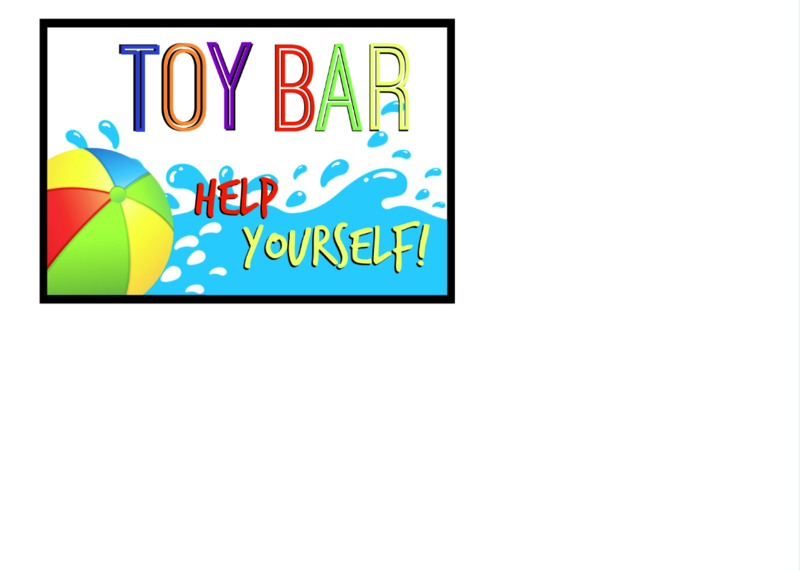 If a Pool Toy Bar isn’t something you would like to do. 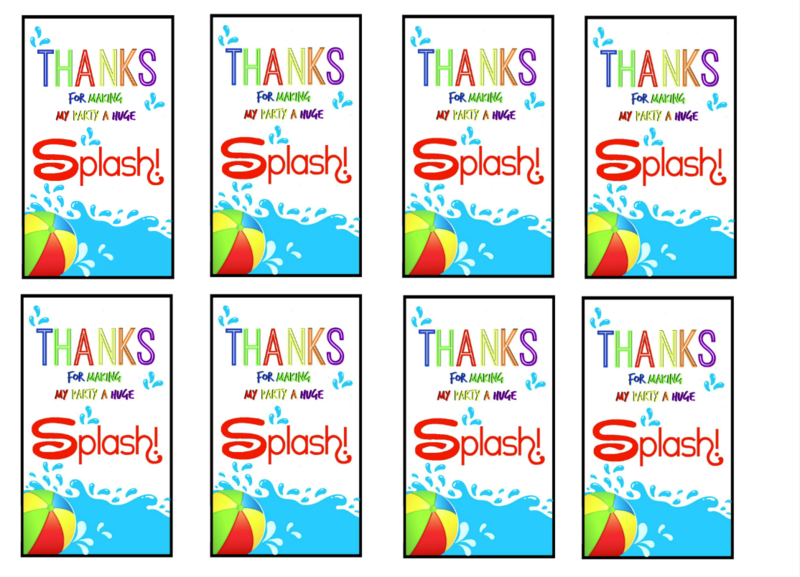 Purchase goggles or sunglasses from The Dollar Tree and attach one of the free Thank You Printable Tags. Watch the short video below to see an up close look at this fun table! 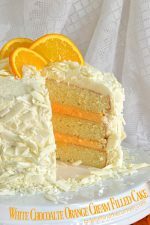 OMG I just saw this from Buns in My Oven when I was looking for recipes! 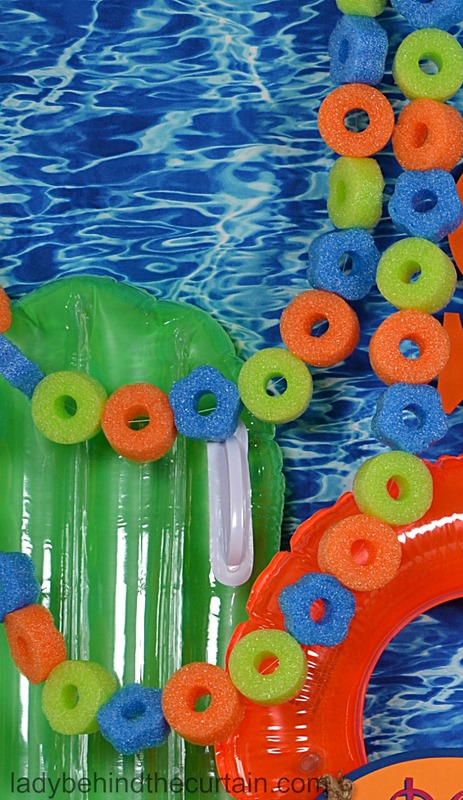 I just did a pool party last weekend and I did that exact same thing with the pool noodles! Great minds think alike! Cute party! 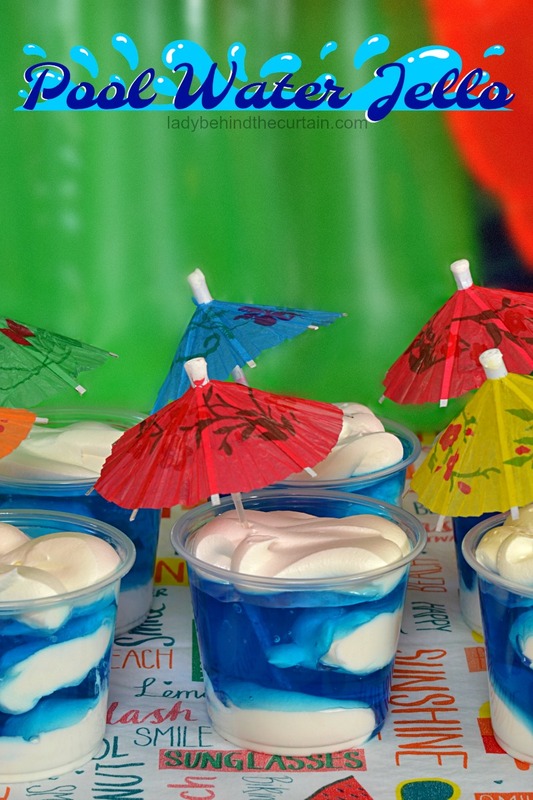 This would be a super fun party for my Tootsie’s birthday this summer! Thanks so much for the inspiration! 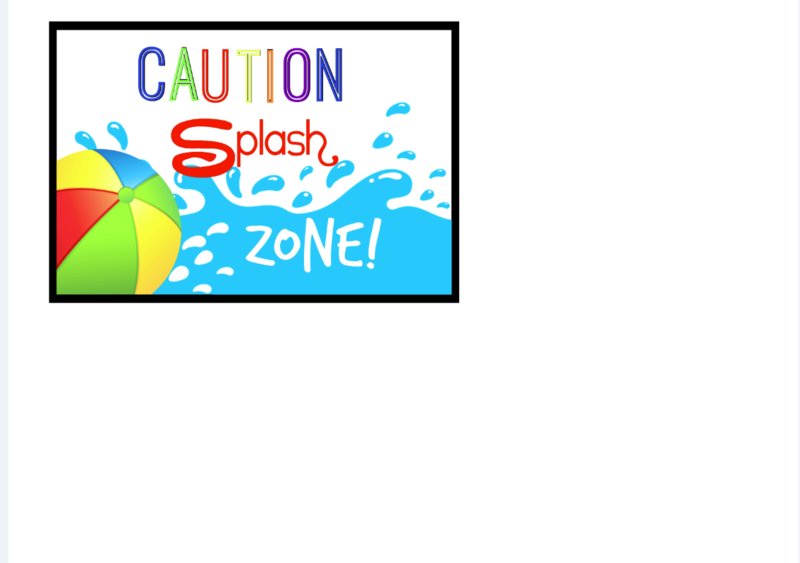 What did you use to make the big “SPLISH SPLASH” sign? 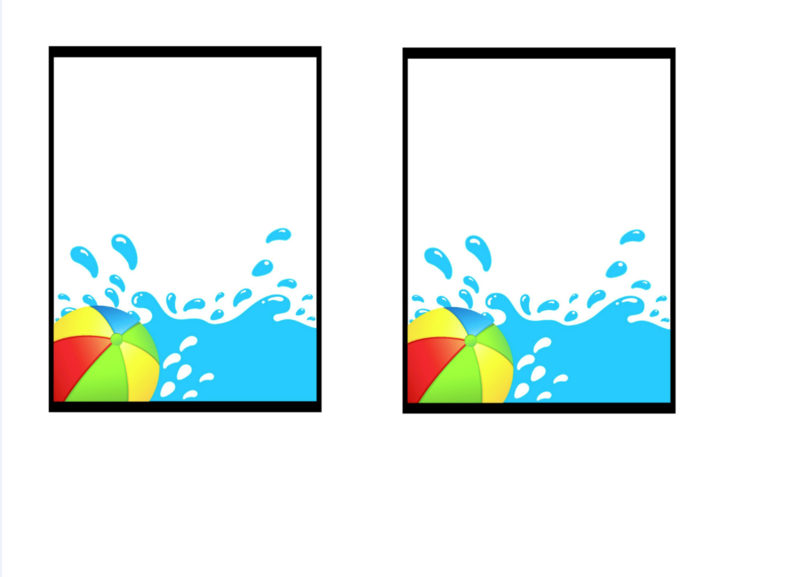 Where did you get the water background? 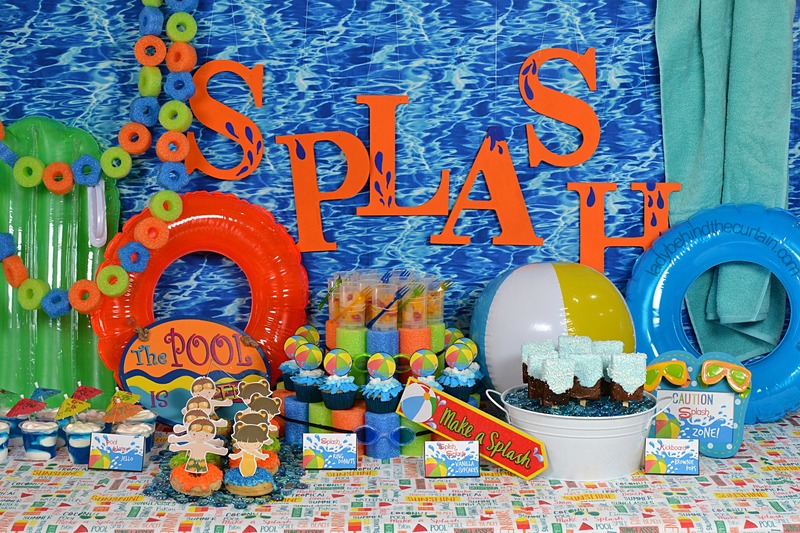 I love it, and want to do something similar for my daughter’s splash party! Thx! Hi Yvonne, I found the fabric at JoAnn Fabric and Craft Store. 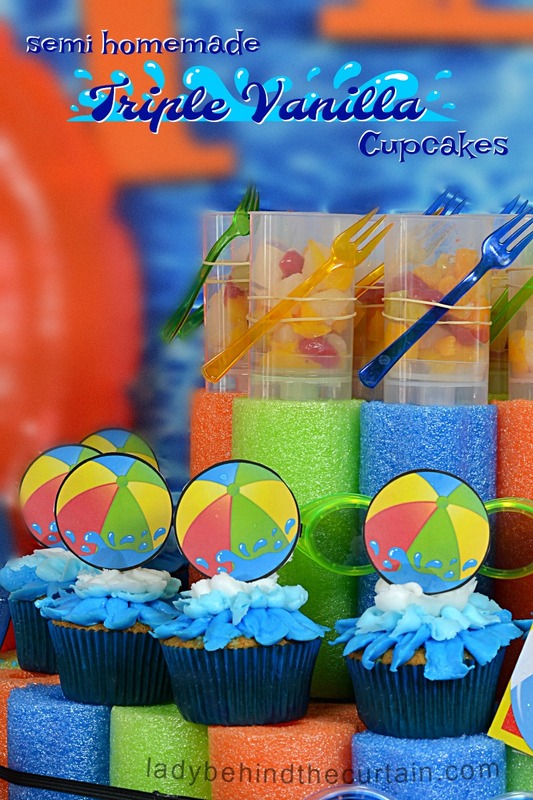 What size are the cupcake toppers? Want to make sure I have the right size cutter. 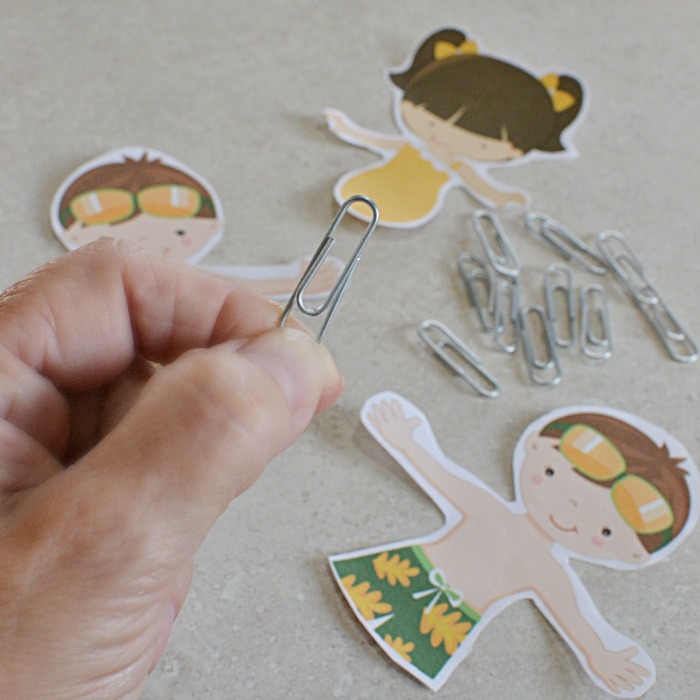 I LOVE these ideas. 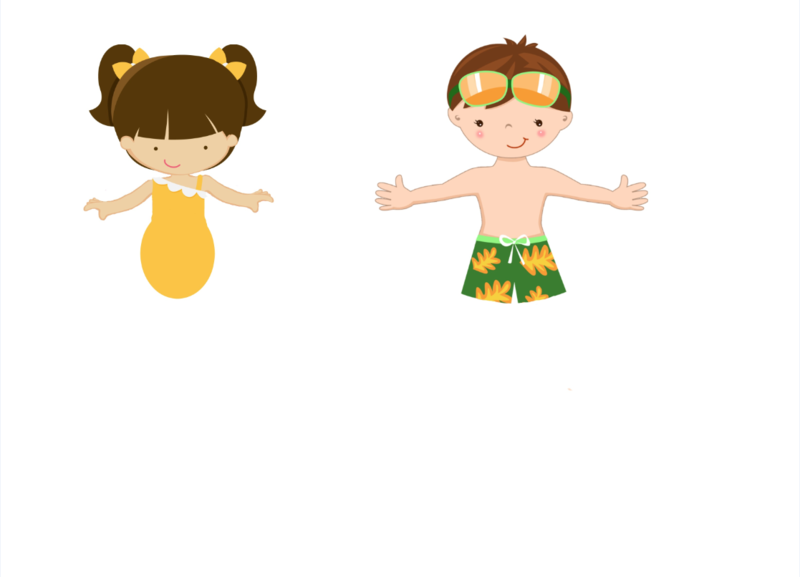 I was kind of at a loss for that to do for a splash party besides Luau theme, and stumbled upon this. 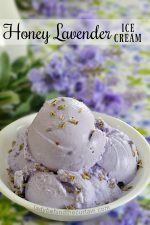 Thanks so much for all your info, printables and recipes. Hi Gina, My best advise is to print out the topper and take it with you to get the paper punch. You can also just cut it out.